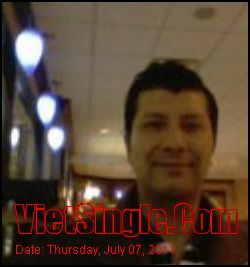 My goal: looking for a nice and kind woman for long term relationship. I Am: I am a single and simple, loving and caring, passionate and independent person with a kind heart and good sense of humor, looking for a nice, kind and honest woman for friendship and/or relationship. In brief.. I like to play soccer. Love to watch basketball, football games...I also love to watch movies, mostly drama and/or based on true stories...I also love doing other things like yoga, walking on beach, hiking, biking, trekking, camping out doors. I love cooking for fun and watching TV in my leisure time. I listen to music mostly classic rock and alternatives.